Jack Bauerle sits on the precipice of history with 499 dual meet wins – 293 with his women’s team and 206 with his men’s. 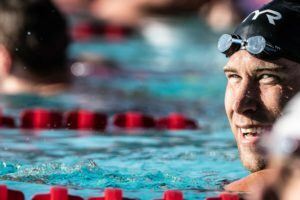 But, according to OnlineAthlens.com, Bauerle will not be present at today’s meet, his first shot at #500, as the university conducts an “academic review” of sophomore swimmer Chase Kalisz, the defending NCAA Champion and World Championship silver medalist in the 400 IM. Athletic Director Greg McGarity says that today’s co-ed meet against NC State will still count on Bauerle’s record, with the Bulldogs expected to be at least heavy favorites in the women’s meet. This means that Bauerle will probably be absent for his historic 500 win. 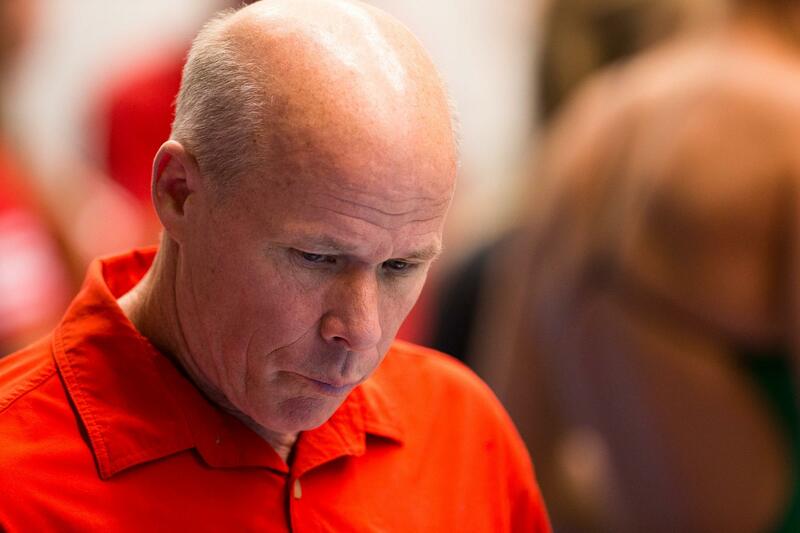 “Jack Bauerle is still our head coach whether he’s there or not,” McGarity told OnlineAthens. Kalisz sat out the first semester of his freshman year last season while what was described at the time as a minor issue with his home-school academic program in high school was straightened out. “University of Georgia head swimming and diving coach Jack Bauerle and sophomore swimmer Chase Kalisz will be withheld from team competition pending completion of an academic eligibility review,” according to UGA J. Reid Parker Director of Athletics Greg McGarity. Associate head coach Harvey Humphries will take over the program’s primary leadership role during Bauerle’s absence. The meet begins at 2pm Eastern Time on Saturday. What? Why is Jack being held out because Kalisz is academically ineligible? “So Confused” – I don’t think I’ve seen anywhere that Kalisz is ‘academically ineligble.’ They are conducting an ‘academic review’ which could mean a lot of things besides bad grades. We wouldn’t want to speculate on this situation, but ‘conducting an academic review’ is a broad statement that could mean a lot of different things. Also could be he did not take enough credits to be academically eligible to compete. It could be a lot of things, but as I said we’ll withhold speculation until we know more. Have you ever heard of a similar situation? A review means that the administration is examining whether the coach is of knowledge of any practices that are a violation of university policy. As a hypothetical, paying tutors to write papers for the student-athlete. If this happened to a Georgia Bulldog football player, no one would have ever heard a word about it.